Who are William + James? W.E.B. 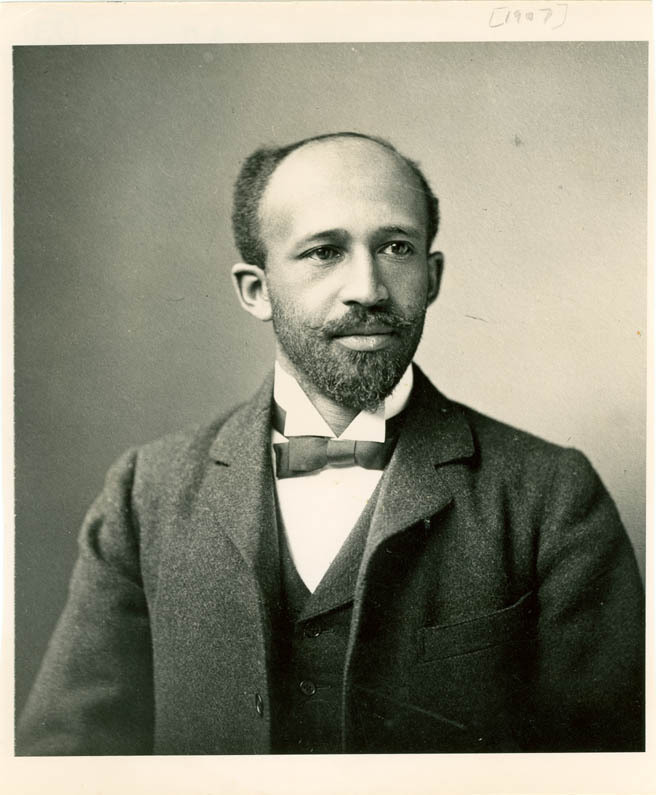 Du Bois, Ph.D. was one of the most brilliant intellectuals of the 20th Century. As the first African American to receive a Ph.D from Harvard University, he went on to initiate the Niagara Movement which was the foundation of what we now know as the National Association for the Advancement of Colored People. He was a writer, scholar, activist, Pan-African but most importantly he was a dandy. 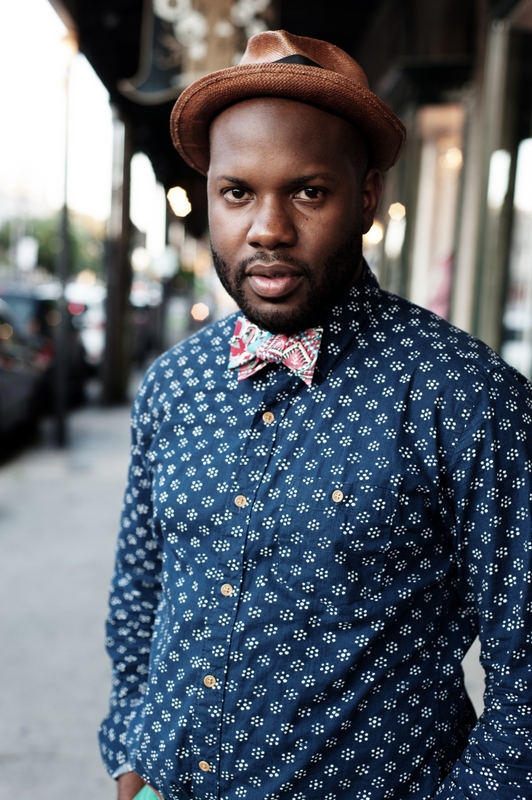 The protagonist in his novel Dark Princess, was one mere example of his attempts to promote a particular ideal of a progressive Black man in his eyes. 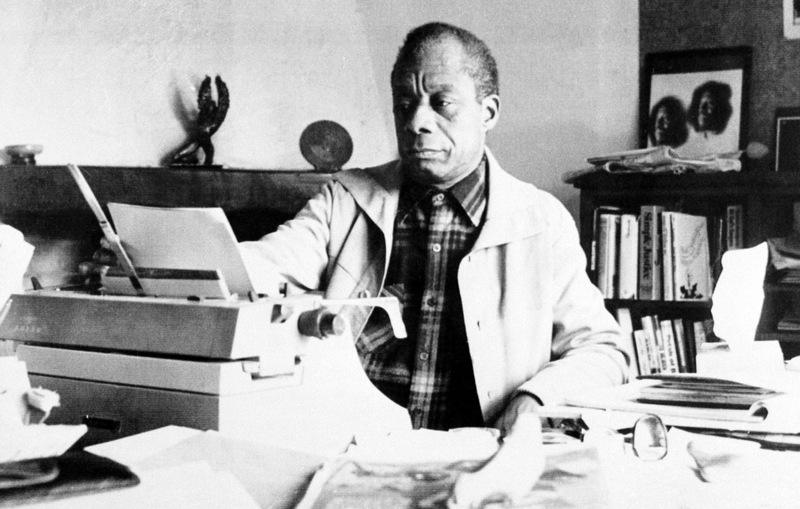 James Baldwin was undoubtedly one of the most prolific writers of the 20th century. His words live on in the hearts and minds of so many scholars, artists and activists today. 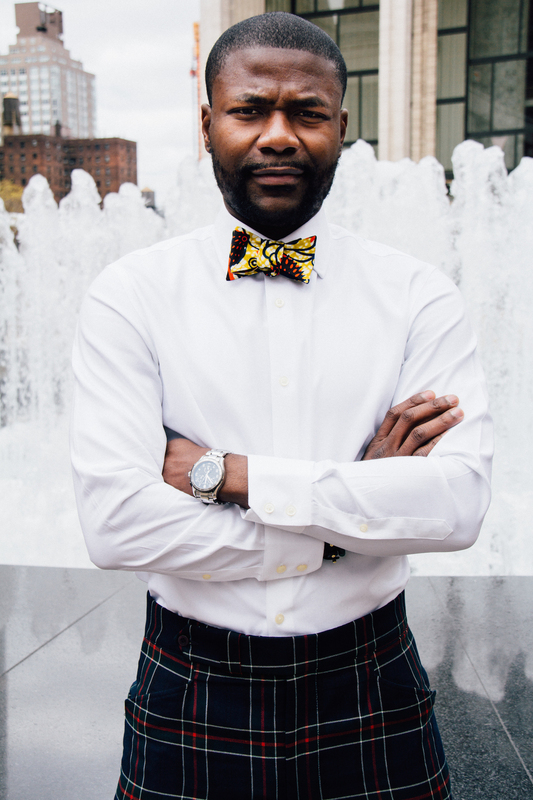 Having traveled extensively abroad, he was very candid about the situation that Black people found themselves in here in the States and on other continents. Also vocal about the realities of queer Black folk, Baldwin is a favorite in our book.